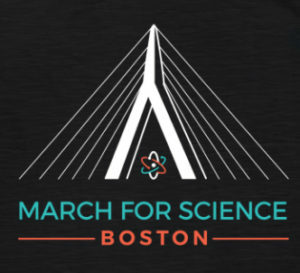 Physicians for Policy Action invites you to join us at the Boston March for Science on the Boston Common on April 22nd. We’ll be representing all Partners Healthcare institutions. We’ll meet on the Bulfinch lawn at Massachusetts General Hospital at 12:00 pm, take a photo, and walk together to the Common for the rally at 2 pm. Bring signs and wear your white coats! Click here for more info and register if you plan attend.